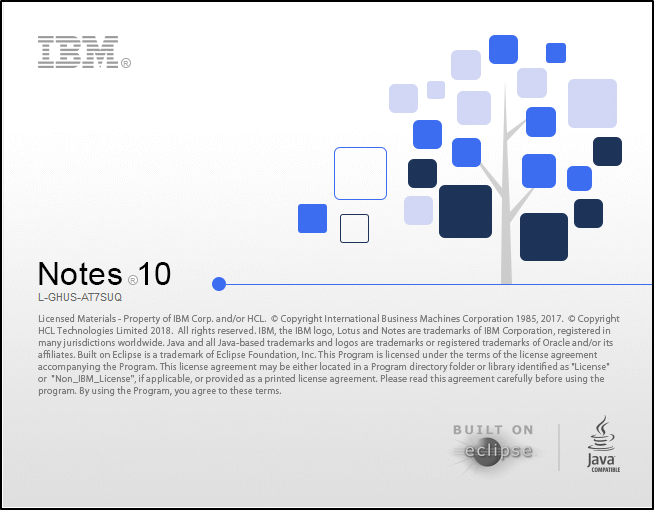 IBM entered into a strategic partnership with HCL Technologies to begin delivering on the roadmap with the intent to release version 10 of the Domino portfolio. HCL Technologies has selected Primaxis as its partner for APAC region to assist customers to modernise and optimise their Domino infrastructure. No one can argue that Domino is a solid piece of technology that is incredibly reliable and durable. 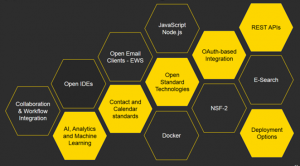 With the new relationship with HCL Technologies, we will see a major investment into the code base of not only Domino but Notes and Sametime as well. 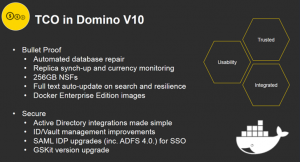 Undoubtedly there are some long overdue improvements however I believe DominoV10 may go beyond expectations so it will be exciting to see the first release later in this year. 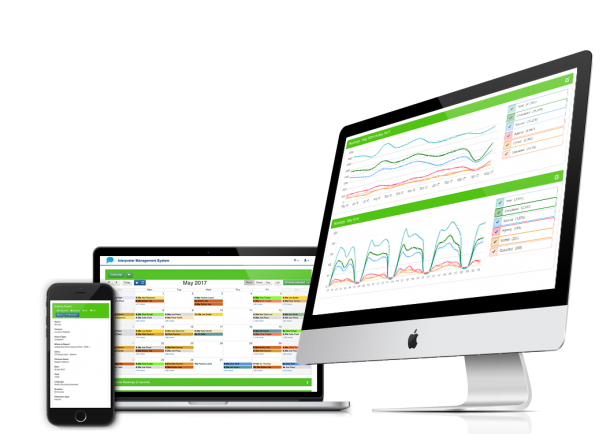 Many of you may have already considered moving away so you’ve turned off your eyes to hear of any benefits, however, consider the new code capabilities and mobile solutions as this may solve the questions regarding what to do with any remaining applications you have. 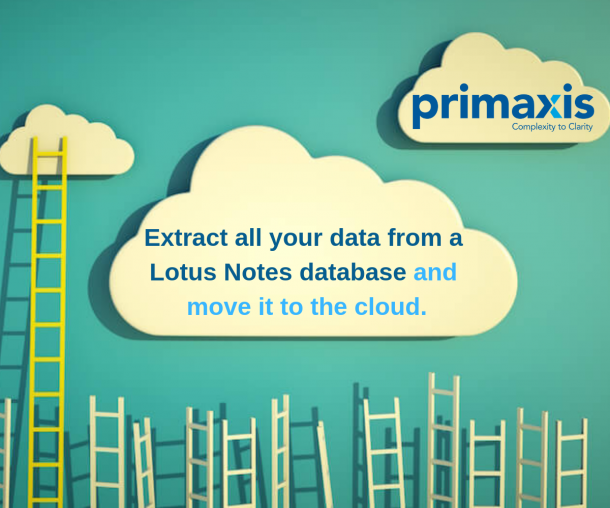 Another solution to consider is HCL-Primaxis Domino as a Services which will provide a SaaS solution for all your Domino applications with a cost reduction for managing and maintaining them. Reduce the dependence on hard to find Domino skills and ensure your environment stays up-to-date on enhancements and security patches. Let HCL and Primaxis Modernize Domino for the 21st-century enterprises on a subscription basis. Karen Hooper, thanks! And thanks for sharing your great posts every week! That is awesome about the 256GB limit. Also does this mean we can now easily authenticate with AD?